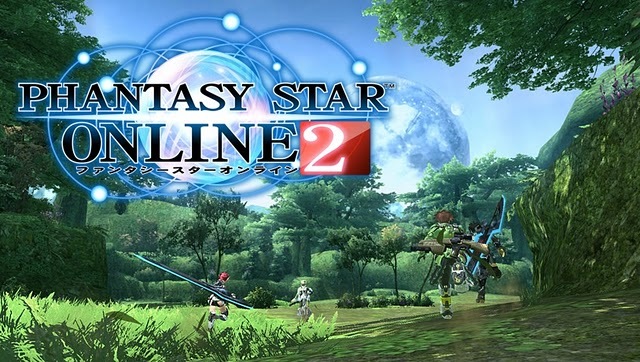 While the PlayStation Vita version of Phantasy Star Online 2 was announced earlier this year, it’s only now that we’re finally getting the trailer to show off what our little handheld will have going for it. The ability to play this not only on the PC, but on the go as well has us all excited, and we can’t wait to get our hands on it. The game’s localization announcement was back in July. Here is a link for more information if the news happened to pass you by.